Part 6: “On The Fly – Everything That Matters” here. 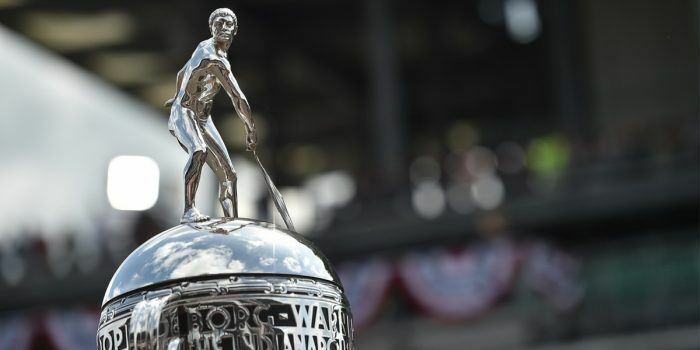 Do you know why they have the Indianapolis 500 physically in Indianapolis? It’s because, back in the day, Indianapolis was pretty much right in the middle of where U.S. car manufacturing was concentrated. At that time, 1909, there were more than one-hundred independent automotive manufacturers within a certain radius of the middle of Indiana. The Indianapolis Motor Speedway was built as a test track and then it turned into a race track. And I think it is high time to use it as a test track and a race track simultaneously. I think we should hold a 500 mile race for electric vehicles. You want people to drive EVs? Yes, yes we do. Then we have to make them more fun, we have to make them drive farther, and we have to let people know that. Racing is the best way to do both with one swing. Racing improves the breed, right? That being the case, then it’s obvious we should start racing electric vehicles. Yes, we already are. Yeah, I know, Formula E, but who cares? Sprint races on city streets where you have to swap cars due to battery drain? Yawn. They’re just trying to cram existing technology into an entertainment format. I say go at it the other way around. We already have a pretty entertaining racing format, let’s just have EVs compete in that, it’s the best way to force the electric technology to be practical. No hybrids. No internal combustion engines. It’s got to be batteries and electric motors; as many batteries as you want, as many motors as you want, but they have to be electric. None. The batteries you start with are the batteries you finish with. Period. You have to go the entire race distance with these batteries, charging and discharging, and recharging them over and over and over again. Figure out a way to do it. If you figure out a way to do that better than your competitors, you’ll win! Simple. No sliding scale, balance of power, index of efficiency type stuff. Just go out and race. And I mean a great big pile of money. Millions. Many millions. Why? If you dangle a big enough prize out there, the big money will attract big teams and big manufacturers. You get manufacturer involvement, then the technical improvements you gain in racing (longer range batteries, faster recharge times, etc.) will make it into the everyday EVs we can buy. Set the technological bar stratospherically high, and dare teams and car makers to beat it. That’s what happened at the first Indy 500 mile race more than a century ago, and look at how it improved the cars we all drive today. Apply that same mindset to electric vehicles, and 10 years from now, we’ll have hot rod EVs to tool around in. Let’s make it happen. 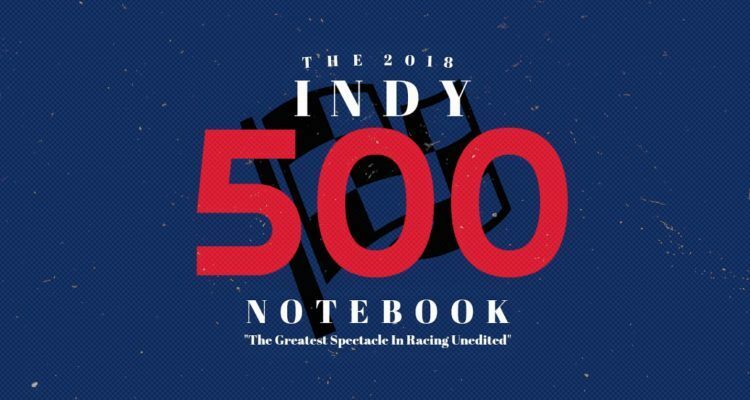 No Comments on "2018 Indy 500 Notebook: Part 7: A Modest Proposal: The EV 500"